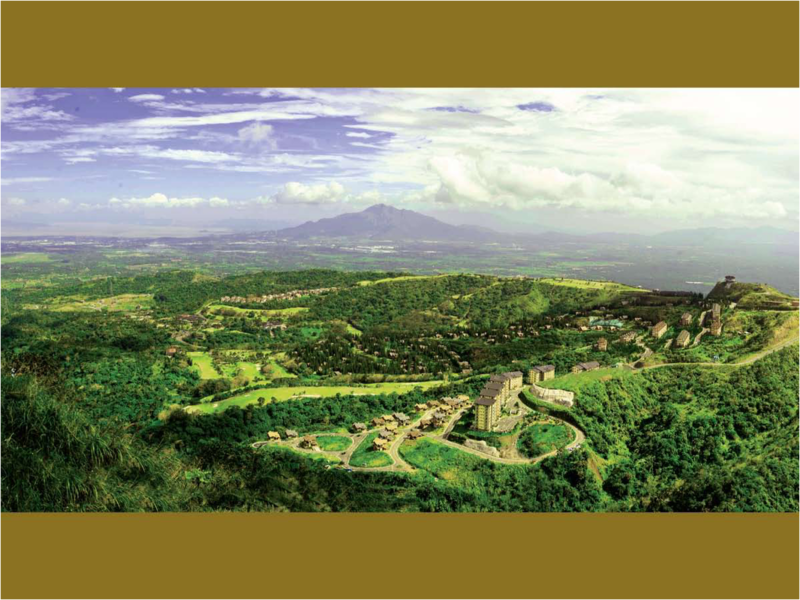 MANILA, Philippines—Leisure estate developer Highlands Prime Inc. expects to return to profitability this year with the launch of more upscale residential community projects inside Tagaytay Highlands and given a much improved economic environment. HPI president Henry Sy Jr. told reporters after the company’s stockholders meeting on Monday that this year was looking good for the company. “We’re experiencing a better economy and renewed interest in Tagaytay Highlands because of its beautiful location” Sy said. Since the start of the year to April 20, HPI’s sales hit P240 million compared to P97 million in the same period last year. Sales performance is supported by the launch of two new community projects, out of which HPI is selling residential lots. Unveiled last Easter was Aspenhills at The Highlands, a 27-hectare modern community perched on a scenic hill, offering year-round cool weather and breath-taking views of the mountains of Batangas and Laguna, Canlubang Valley and Laguna de Bay, the company said. This project is expected to generate about P1.3 billion in sales. About 182 lots with cuts of 350 to 400 square meters are up for sale at an average price of P15,000/sqm. Aspenhills is envisioned as the “ideal family getaway” with amenities such as the Spinner’s Trail, a dedicated biking pathway with scenic views and the Aspenhills Park, the central amenity area with the Little Ranch playground, Sunshine Picnic Grove and Meadows Community Clubhouse. HPI is likewise preparing for the second project launch for the year – a modern open architectural-style lot development at The Midlands slated for the middle of the year. This project will offer prime residential lots amid lush greenery as well as views of Mt. Makiling and Taal Lake. The company has more than 600 hectares of landbank in Tagaytay, representing the parcels of property spun off from Belle Corp.’s Tagaytay Highlands 10 years ago. It has developed only about 10 percent of its landbank so far. On the other hand, HPI’s project in Canlubang hit a snag as parts of the 342-hectare property acquired from the Yulo family in 2009 had been foreclosed by the bank and auctioned off. The auction was won by the Ayala group, Sy said. “We’re talking to the seller. Because of their failure to deliver on certain provisions, we were not able to launch the masterplan,” Sy said, adding however that HPI was asserting its right on the property and was still keen on proceeding with this project. HPI incurred a net loss of P35 million last year compared to a net profit of P8.22 million in 2010. But officials expect to return to profitability this year.